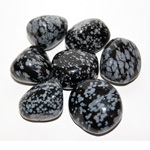 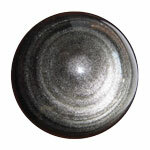 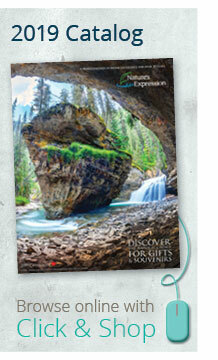 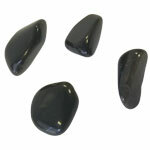 Browse our collection of obsidian for use in home decor, gift items, garden accents, jewellery and souvenirs. 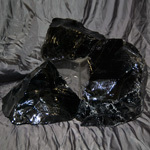 Black obsidian is quickly cooled volcanic lava. 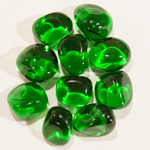 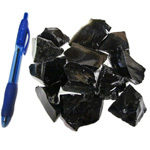 It is a natural glass that is hard and brittle which is why it fractures with sharp edges. 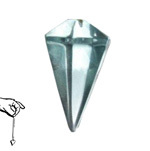 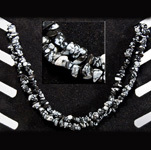 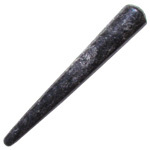 In the past it was used for piercing and cutting tools. 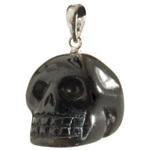 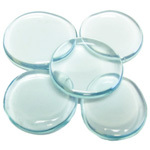 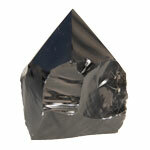 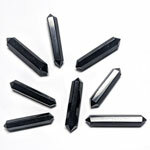 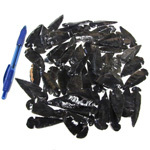 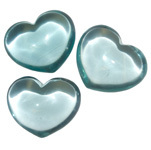 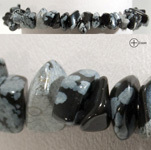 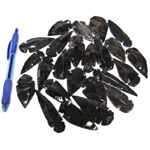 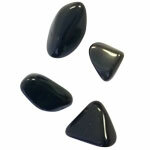 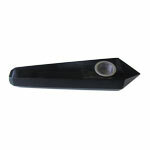 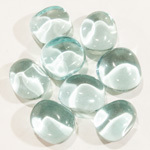 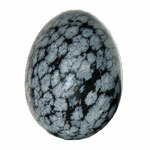 We also offer a man made form of obsidian which is a pale blue colour. 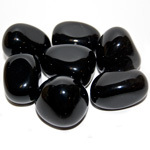 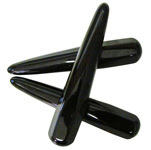 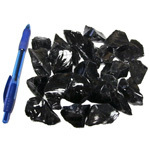 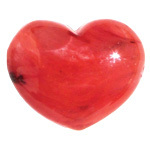 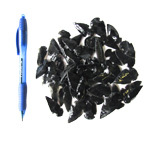 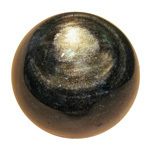 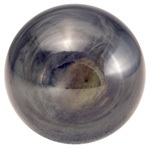 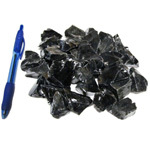 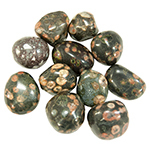 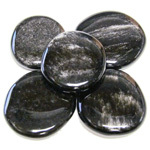 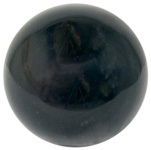 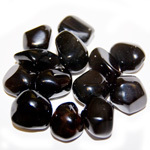 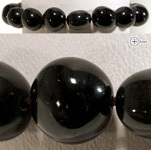 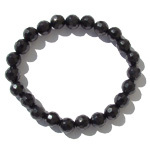 As a healing stone obsidian is used for protection and has grounding properties.